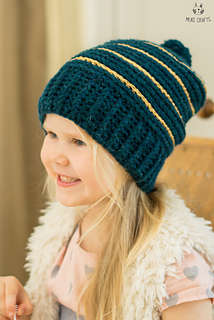 This hat is designed specially for Cancer Challenge 2018. 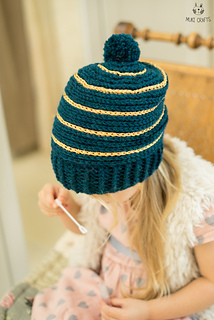 A crochet pattern, Masha Hat is an easy and fun pom-pom topped project! 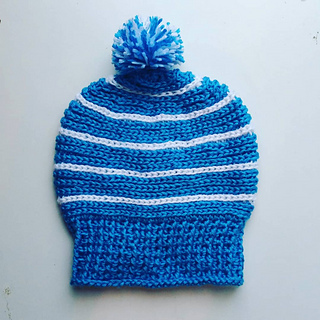 Worked bottom up with medium weight yarn in two colors, this cute and easy hat comes in all sizes from toddler to adult and is suitable for everyone. 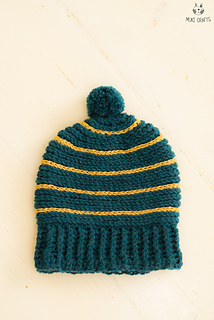 The pattern is written in US sizes and also European metric sizes.